Snapshot – We’re three months into the new year and the Indian car industry is still stuck in the doldrums when it comes to sales at the hustings. However, interesting car launches have happened, and new trends have emerged that could become the status quo in the future. CarToq analyzes five emerging trends in the Indian car industry that could become commonplace in the years to come. Diesel price deregulation that Indian car buyers have come to accept. The Indian government is deregulating diesel prices in 50-60 paise increments and eventually, diesel will cost about 60 rupees/liter, vis-a-vis petrol which costs 72.26 rupees/liter, both prices reflecting New Delhi numbers. With the gap between petrol and diesel prices reducing to a nominal 10-12 rupees, the demand for petrol cars is likely to intensify, tilting the balance towards petrol cars up to 10 lakh rupees. Also, the advent of turbocharging and direct injection on petrol engines, making them more efficient, will also make petrol cars more attractive buys in terms of fuel efficiency. India plans to go automatic in its own unique way, what with the emergence of the Automated Manual Transmission (AMT). With industry bellwether Maruti Suzuki taking the AMT route with much success at that, a flurry of other automakers operating in India are prepping up cars with AMT options. Tata Motors will launch the AMT equipped Bolt, Zest and Nano in the coming months while Mahindra is readying up the Quanto AMT. 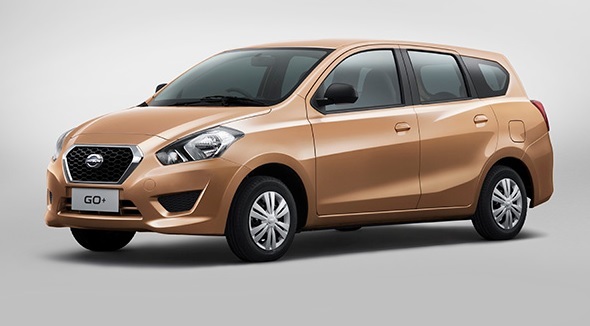 The latest rumour in motown suggests that even Datsun wants a piece of AMT action in India. In a nutshell, the AMT promises to be the next big tech trend among Indian cars. While the AMT has bridged the cost and technical complexity between manual and torque converter/CVT automatic gearboxes, it has also allowed a new segment to spawn, of that of diesel automatic cars. Given that diesel powered cars are more expensive to build than petrol cars, adding an automatic gearbox to the equation increases the cost of a diesel car further. Therefore, diesel automatics have been a rare species, especially in the budget end of the car market. 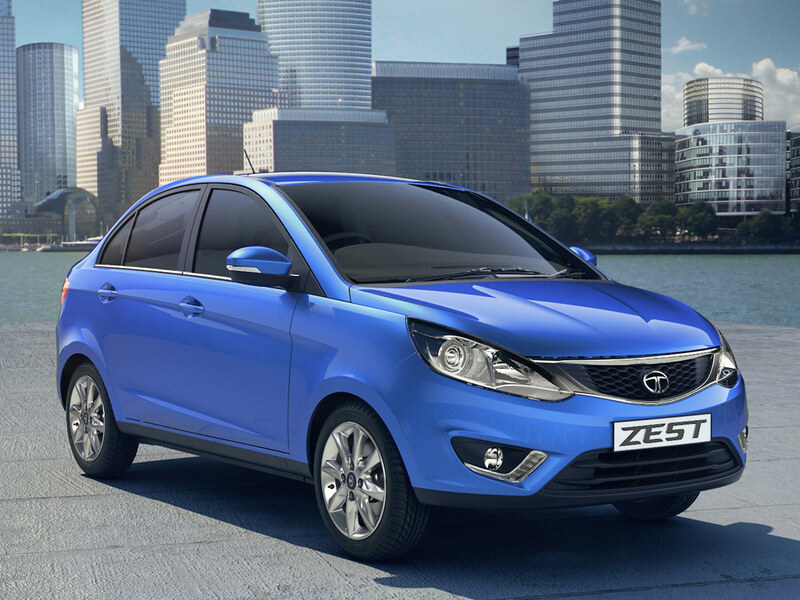 All that will change in the coming months with Tata Motors equipping the Zest and the Bolt Diesels with an AMT. 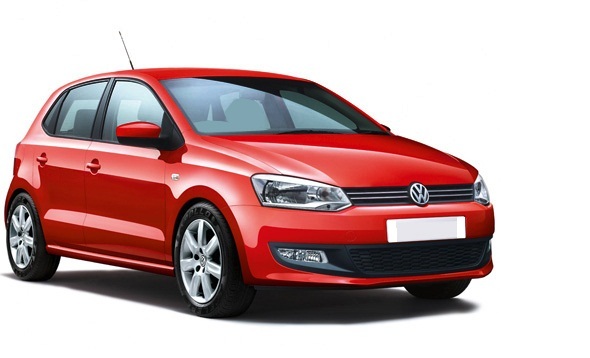 Volkswagen is also said to be considering DSG dual clutch automatic gearbox equipped Polo and Vento cars. The entry level luxury car segment, spanning the 20-30 lakh rupee price points will see not one, not two, but three new entrants this year. 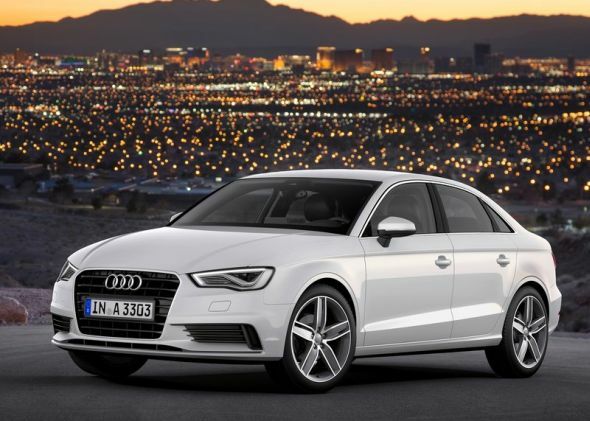 The Audi A3 sedan, Mercedes Benz GLA crossover and CLA sedan are the three new entry-level luxury cars lined up for India. These cars join the likes of the Mercedes Benz A and B-Class and the BMW 1-Series hatchbacks. With incomes of younger car buyers growing, the entry-level luxury segment is likely to outgrow other parts of the luxury car market in the country and bring in big volumes for luxury labels. Larger volumes means the possibility of local luxury car production in the coming years. The Go+ 7 seat MPV is the next big launch from Nissan’s Datsun low cost brand. The 7 seat MPV is likely to be priced between 4-5 lakh rupees, making it the least priced MPV in the Indian car market. Another low cost MPV, the Dacia Lodgy, is anticipated to make its entry into India next year. The Lodgy, while measuring as much as the Innova in terms of dimensions, is expected to the undercut the latter by a big margin. While Suzuki has lined up the WagonR 3 Rows 7 seat concept for a launch in Indonesia to fight the Datsun Go+, it remains to be seen whether the WagonR 3 Rows will get an Indian production run. 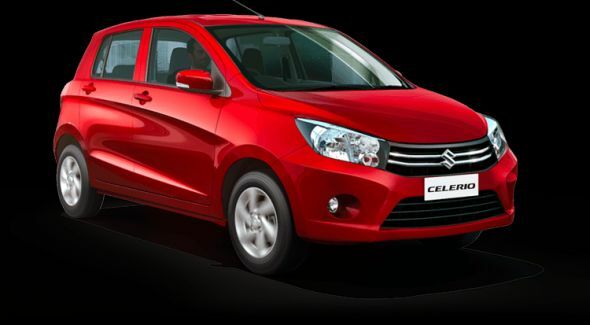 Nonetheless, the low cost MPV segment is one sector to watch out for, given the fact that India is one of the largest markets in the world for affordably priced cars.